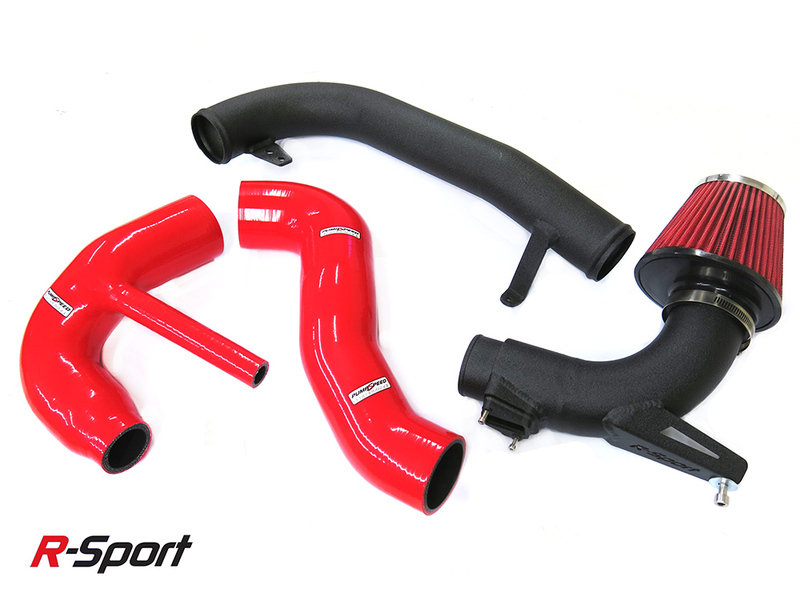 The New Ford Fiesta Mk7.5 EcoBoost Performance Upgrade Kit by Pumaspeed to 205 bhp. 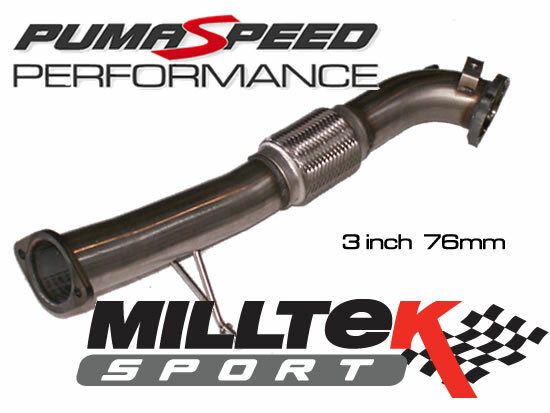 Tried and Tested on the Road and on the Track. 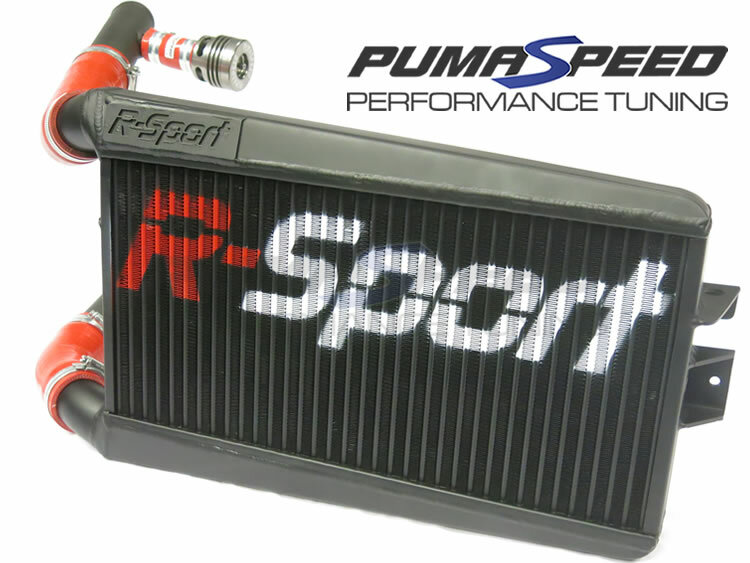 Pumaspeed engineers found the Stock 1.0 Turbocharger to be maxed out at 170bhp so we developed an unique reverse rotation CNC Billet Compressor wheel to push the 1.0 Fiesta or Focus engine over the magic 200bhp barrier. 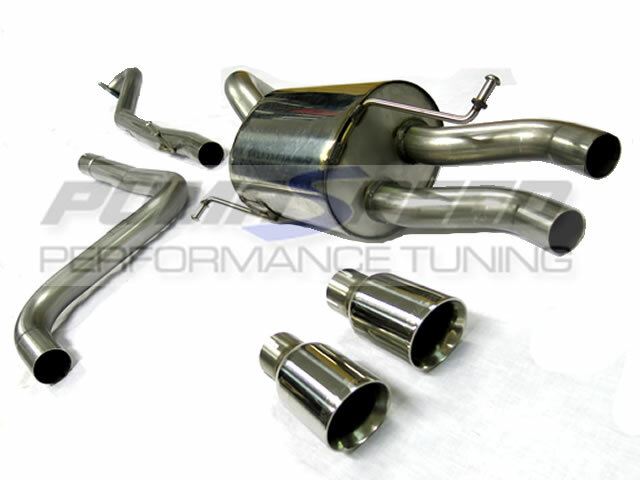 The ZS205 Package for 1.0 EcoBoost Fiesta is designed for those who want to maximize the stock motor and add the new X-26 Hybrid uprated turbocharger. Big Power and a wide Power Band Unbeatable.. 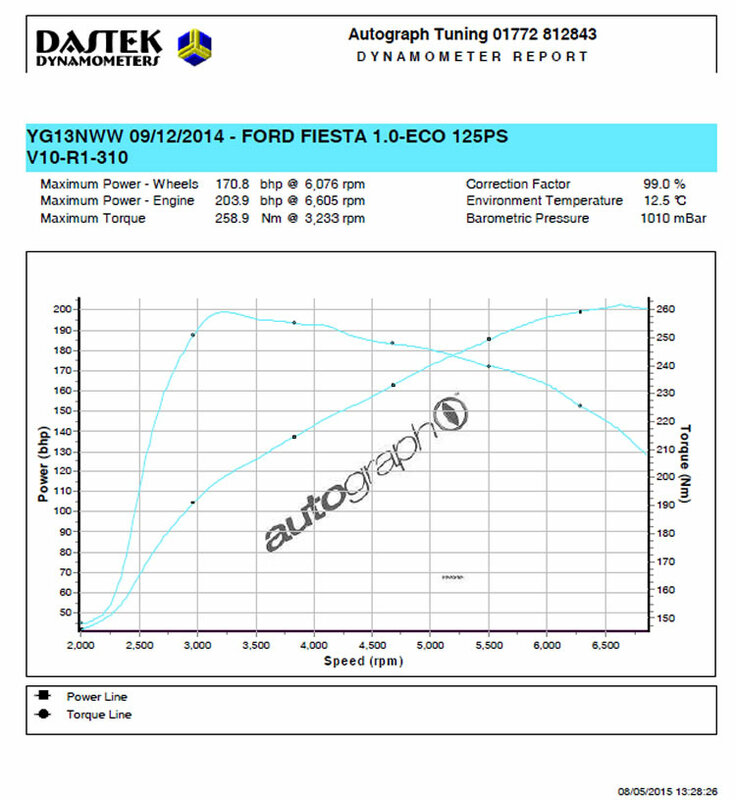 The Newest Fiesta Engine from the Ford Motor Company is a real ECO dream, with fuel economy high into the 60's and 70 mpg its a very real improvment on the older 1600cc VCTi unit which can trace it roots back into the 1990's Ford Fiesta and Focus models. 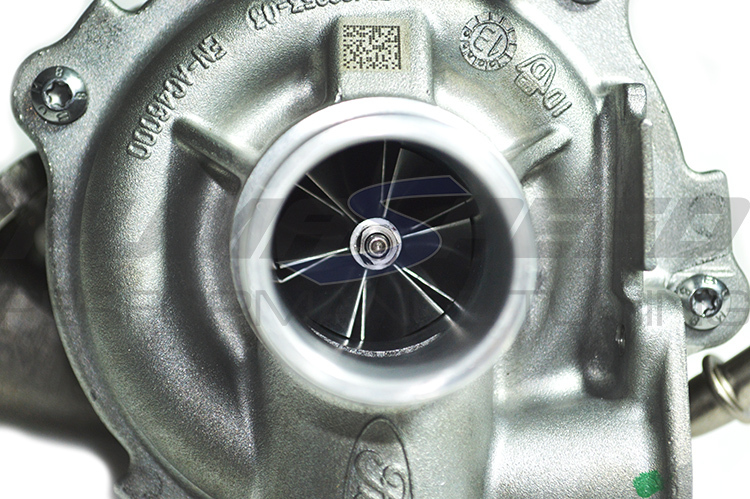 Don't for one second think that this pocket engine is too small, the power and torque we can extract from this stock motor and turbo will have you amazed. 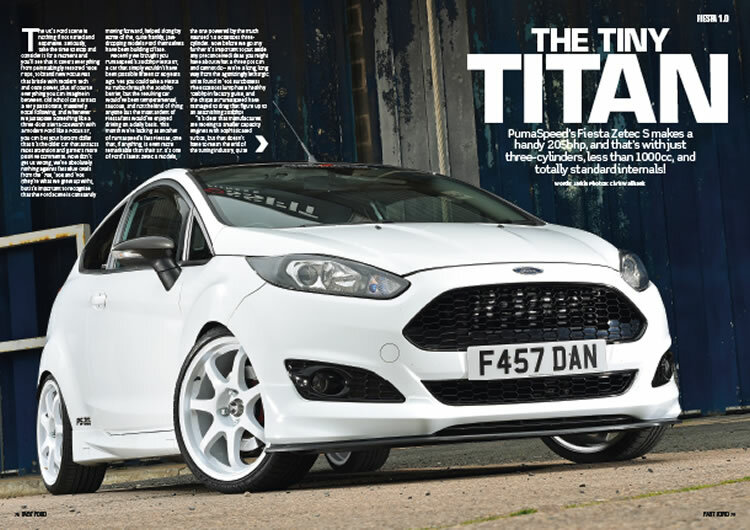 The quick spooling small turbo it will easily out pace any previous 1600cc Fiesta and even the older 2000cc ST150 is no problem for this motor in tuned form. What does the 205 kit contain ? 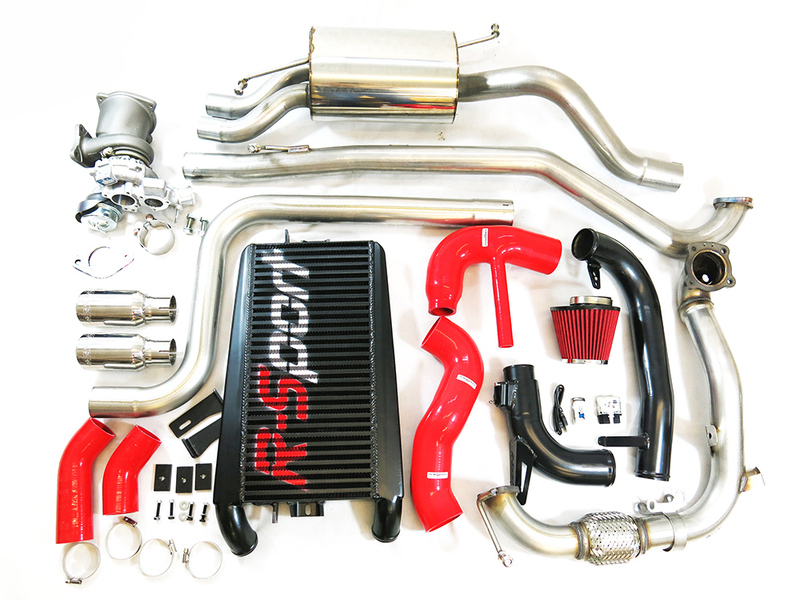 R-Sport Stage 3 Cold Air Induction System - (C.A.I.S.). 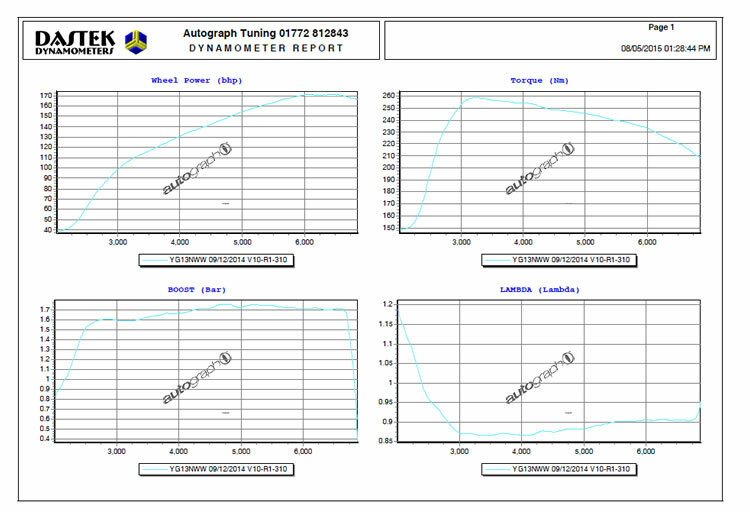 What is different from the Lower Powered 167-170 kit ? 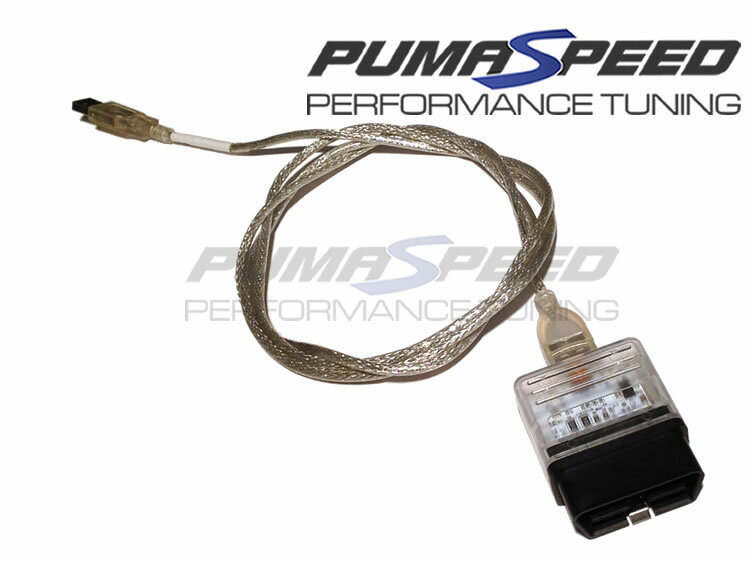 Pumaspeed only change two things , we use the New X-26 Billet Hybrid Turbo and a new cutting edge Stage 3+ remap to fully optimize and maximise all the extra flow available from the new components. 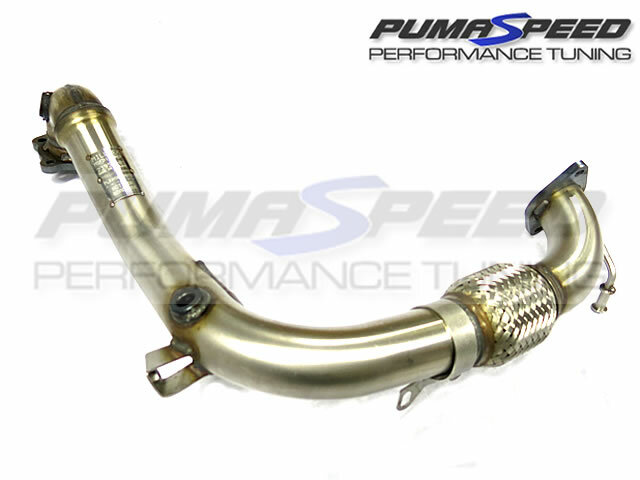 The Pumaspeed Workshop team are ready to fit the Ford Fiesta 140 1.0T Ecoboost 205 bhp Power Upgrade in our Head Office located here. We estimate the labour time to be approximately 6.50 hour(s) costing £507.00 inc VAT. Therefore making parts and labour a total cost £2,907.00 (inc. VAT). 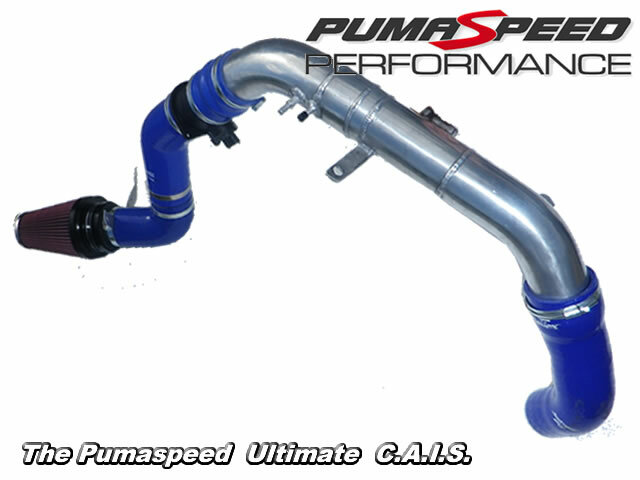 Pumaspeed have a specialist distribution team that can dispatch the Ford Fiesta 140 1.0T Ecoboost 205 bhp Power Upgrade to any destination worldwide.